Graveyard Mall offers an extra 80% off clearance items via coupon code "Take80off". 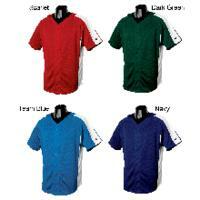 Today only (Apr 17) , Graveyard Mall offers the Champion Pieced Mesh Button-Front Baseball Jersey in Team Blue , Scarlet, Dark Green, or Navy, model: T2207, for $9.99 plus $4.99 for shipping. GraveyardMall offers 30 Pairs of Men's No-Show Socks or 30 Pairs of Women's No-Show Socks for $11.99 plus $4.99 for shipping. 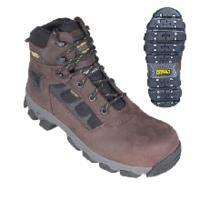 Graveyard Mall offers up to 77% off Dewalt and Remington men's boots with $3.99 for shipping. Graveyard Mall offers an extra 65% off clearance items via coupon code "65more". GraveyardMall offers nine pairs of women's sunglasses for $12.99 plus $3.99 for shipping. Today only, GraveyardMall offers 12 Pairs of Biagino Men's Assorted Socks for $9.99 + $3.99 shipping. 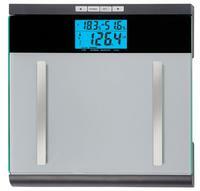 Graveyard Mall offers Taylor Bowflex Bath Scale for $19.99 + $3.99 shipping. 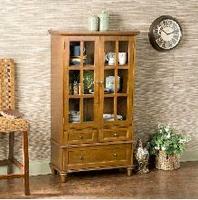 Today Only(Apr 1), Graveyardmall.com offers the Amberly Anywhere Cabinet for $169.99 plus $23.99 for shipping. 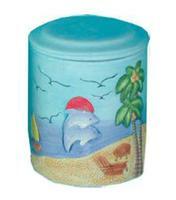 Graveyard Mall offers the Hand-Painted Easter Egg Hunt Cottage 12-Pack for $29.99 plus $3.99 for shipping. 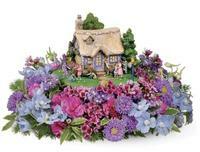 Note that the flowers pictured are not included. Graveyard Mall offers the Dewalt Men's Foundation II Heavy Duty 6" Steel Toe Work Boots in Black for $49.99 plus $3.99 for shipping. Graveyard Mall offers an extra 70% off select clearance items via coupon code "70CLEAR". 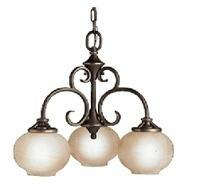 GraveyardMall offers 40% to 90% off select lighting fixtures. Coupon code "lighting25more" cuts an Extra 25% OFF. 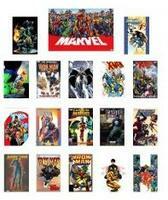 Today Only(Mar 3), Graveyard Mall offers Marvel Superhero Assorted Graphic Novel 15-Pack for $37.99 plus $3.99 for shipping. 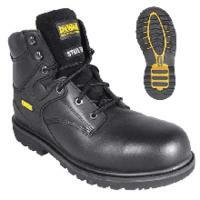 Graveyard Mall offers up to 64% off Dewalt Men's Boots with $3.99 for shipping. Graveyard Mall offers the Hodgman Men's Guidelite Waterfowl Breathable Waders or Mossy Oak Duck Blind Camo, model: 6921, for $79.99 plus $3.99 for shipping. 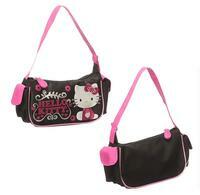 GraveyardMall offers the Sanrio Hello Kitty Hearts and Flowers Hobo Handbag 2-Pack for $9.99 plus $3.99 for shipping. Each bag measures 5" x 8" x 3" with a 7" strap. 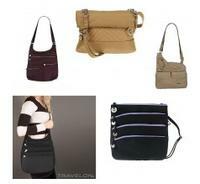 GraveyardMall offers Travelon Handbags 6-Pack for $49.99 + $3.99 shipping. Today only (Feb 14), Graveyard Mall offers 12 pairs of Fila Men's Low Cut Dry Fit Ankle Socks for $12.99 plus $2.99 for shipping. Today only (Feb 4), Graveyard Mall offers this 3-Piece Travel Bag Set for $17.99 plus $3.99 for shipping. 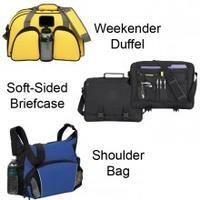 It includes a shoulder bag, soft-sided briefcase, and a weekender duffel.